Yes I went last night and it's something i've NEEDED to do for 25 years! !, great on the big screen and looked and sounded great....... the sonic booms where the delorean goes through time sounded great. Sir Hilary Bray wrote: As for the Nes game, it's very poor IMO, hard as nails as well! For anyone in the capital who didn't around to seeing BTTF on the big screen, then it is being shown at the Barbican this Saturday evening (although I don't know if it's the remastered digital version or not). Back to the future were the films of my childhood! not sure about a remake though?? 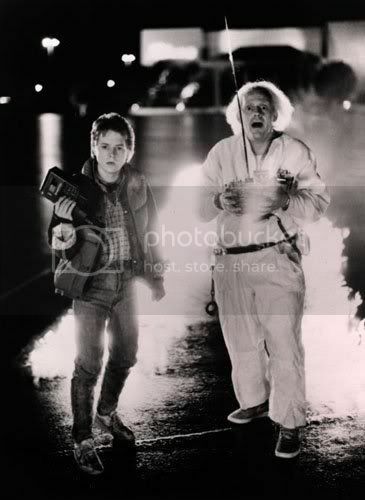 TheBoingoBandit wrote: For anyone in the capital who didn't around to seeing BTTF on the big screen, then it is being shown at the Barbican this Saturday evening (although I don't know if it's the remastered digital version or not). 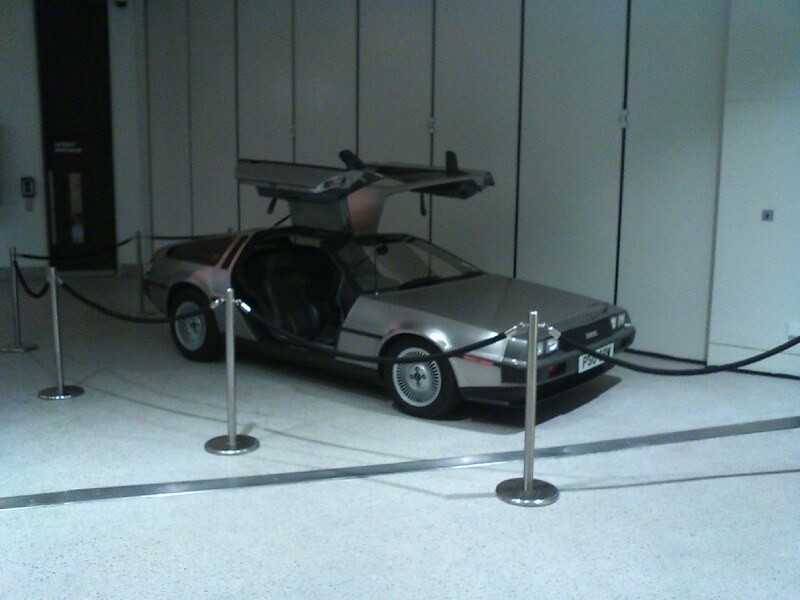 As mentioned above the Barbican was showing BTTF this evening and had a DeLorean on display in the foyer. While I didn't go and see the film again, I did take a very extended detour after work to the centre to take a look. I went to see it in Cardiff Cineworld about 4 weeks ago with the missus, who was embarrassed when we ordered the tickets as she thought it was geeky to watch it! Who cares, it's Back to the bloody future! There were only about 15 people there so I doubt it was shown for much longer. Was free for us as we had free tickets given to us from our previous visit, when the projector broke down twice whilst watching the amazing Inception. 1st time took 10 mins to fix, 2nd 20 minutes! 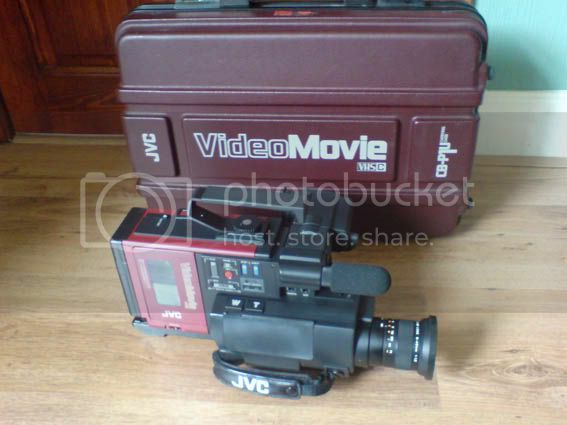 Worth it though as I got to watch BTTF for free! Wasn't that impressed with the HD but I went really just to tick it off my box of things to do before I get too old to get away with these things! Amazing to here 'Power of Love' that loud, had a wry smile on my face throughout most of the film! Does anyone know if this is the watch he wears? It's the one I wear! For those of you in London who missed out on the recent digital re-release of BTTF, then the Prince Charles Cinema will be showing it from this weekend. NickLoTurco10 wrote: Does anyone know if this is the watch he wears? It's the one I wear!